Lamp post banners, high street advertising banners. 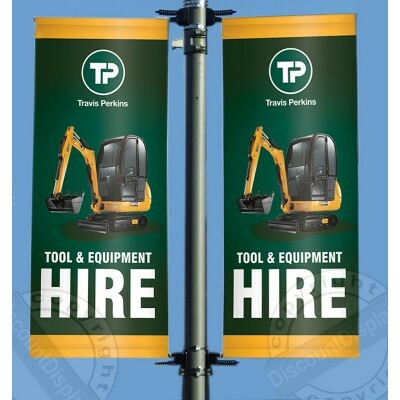 We have supplied many councils and local authorities with custom printed lamp post banners to advertise, inform and promote events, community projects, concerts and directions. 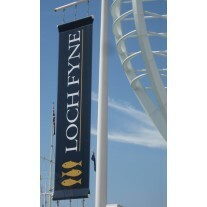 Of course these banners aren't restricted to just lamp posts, but any pole such as those used for CCTV cameras, flag poles and structural beams. 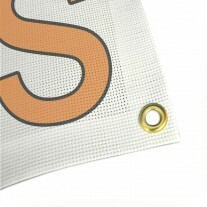 We print all our banners using the latest eco friendly HP inks which create vibrant durable banners. 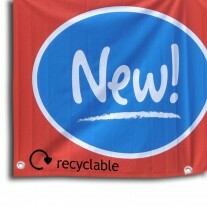 Our lamp post banners are printed on weatherproof 440gsm vinyl, which uses UV stable inks so it won't fade or wear, perfect for high street advertising. 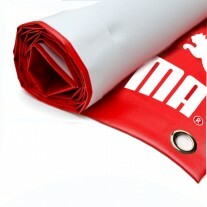 We can print up to 2.5m wide in single pass, and offer all popular sizes and custom sizes, just use the price calculator below to get a quote.